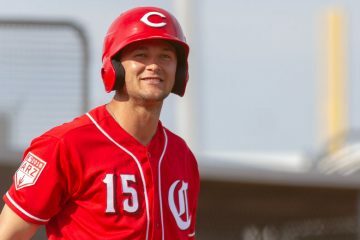 Cincinnati Reds top prospect Nick Senzel is getting back to work in Goodyear. David Bell noted the other day that he was still several weeks away from playing in games anywhere. The update provided was one that he would be taking live at-bats, and had already begun doing some other baseball activities. 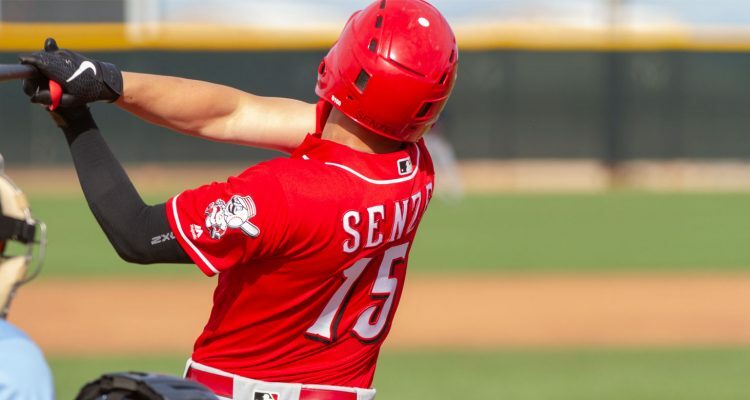 Jason Linden of Redleg Nation, who lives in the Louisville area and will cover the Bats at times throughout the year was told on Friday night that Senzel was about 1-2 weeks away from joining the Louisville Bats. Tonight I was told Senzel is hitting and running in ctrolled situations. 1-2 weeks until he’s ready for Louisville. Yesterday saw Trent Rosecrans provide another update on where he’s at in his rehab/recovery from his ankle injury suffered at the end of spring training. Last night in Daytona the Tortugas held on for a 7-6 win in Daytona. Jonathan India provided some fireworks with a 2-run home run. After a slump to begin the season his bat has started to hear up and he’s hit two homers in the last five days. His home run last night went 408 feet. He’s hit eight home runs as a professional since being drafted and that’s the third one that has gone at least 400 feet. In his career, Alejo Lopez has nearly as many walks as he has strikeouts. The switch-hitter has drawn 77 walks in 837 career plate appearances and he’s only struck out 81 times. For those keeping track at home, that’s a sub 10% strikeout rate for his career in the minor leagues that began in 2015. 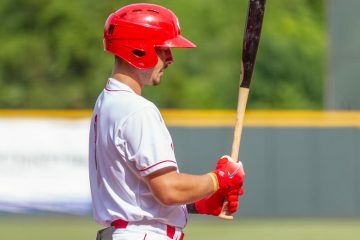 This season the Cincinnati Reds assigned the 22-year-old infielder to the Daytona Tortugas on the heels of hitting .300 in 2017 with the Billings Mustangs and then hitting .321 with the Dayton Dragons last year. The new level isn’t doing much to hold back his ability to hit the baseball and to hit it well. Alejo Lopez has now played in nine games and he’s hitting .389/.450/.500 with a home run and a double. In that same span he’s walked three times and he has only struck out three times. Cincinnati signed Eduardo Salazar in March of 2017. 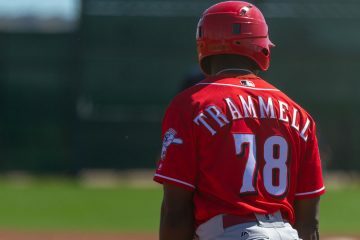 He would make his professional debut three months later for the Dominican Summer League Rojos as a 19-year-old starting pitcher. Last season he came stateside and pitched for both the Arizona League Reds and the Greeneville Reds. He was a starter in Goodyear with the Reds, but he pitched out of the bullpen in Greeneville. This season he’s been moved up to join the Dayton Dragons and he’s back to the bullpen. He’s only made three appearances thus far, but they’ve gone well. He’s allowed one earned run in his 6.0 innings, and he’s allowed just two hits. The right-handed pitcher hasn’t walked anyone yet and he’s added six strikeouts while working with three different pitches. Lopez’s performance and small stature remind me of Ronald Torreyes though Alejo is a little stockier than Ronald. Take Da Wink of that baby. Keep showing them what showed last year before got hurt.